Peer Assists are one of the most powerful processes in KM, but they are not for every occasion. 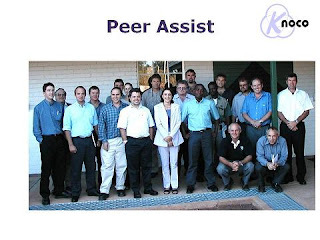 A Peer Assist – a meeting when a project team seeks input of knowledge and advice from experienced peers – is one of the most effective tools in the KM armoury. It is demand-driven, the knowledge which is shared will almost certainly be reapplied very quickly, the knowledge is brought into the project in its richest form (in the heads of experienced practitioners) and the diversity of viewpoints within a peer assist helps eliminate many of the common cognitive biases. However a Peer Assist is costly in time and (in the case of multinational companies) in travel costs. 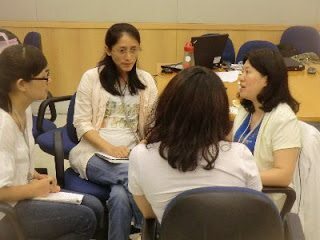 It is not something that can be done quickly, as it takes time for the visiting peers and the project team to fully understand each others’ contexts. A Peer Assist for a major project may take days. The value of the Peer Assist must outweigh the costs, which is why they are not a cure-all for every problem. The Project team has tried traditional knowledge seeking methods such as searching, browsing, eLearning, formal training, expert support etc. The project team have enough knowledge of the subject to understand the core issues, but still need expertise and experience from other people to help them make the correct decision. 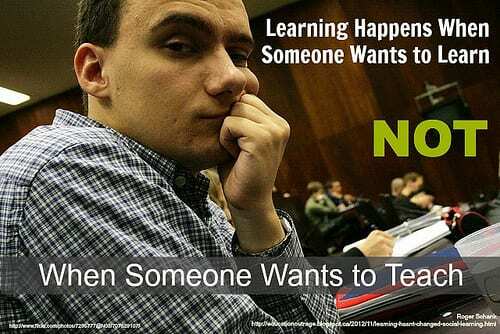 Spend time on getting the questions right – neither too general nor too detailed. 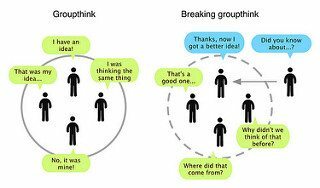 What they meant by Intellectual Inbreeding is the sort of restricted group think you get when ideas or practices have been the province of a small group of people, and they have become stuck in a set of shared views and opinions which are impervious to (or oblivious of) external views. On this blog I have often referred to this as “knowledge bubbles” (see the Brexit example, the Hitler/Stalin example, the social media echo chamber, and how to burst the knowledge bubbles, perhaps through a lesson escalation route). On a smaller scale, we see this intellectual inbreeding very clearly in our famous and powerful Bird Island Knowledge Management exercise, where groups can get stuck on a particular design, and can’t see the wider possibilities. Maybe they have built a design that reaches 60cm, and think that if they really push everything to the limits, they might reach 75cm, little knowing that the best practice design is far far taller. What happens then, is dramatic. You can almost see the scales falling from people’s eyes, and you can almost hear the sound of the penny dropping, or the bubble bursting.